When your tires have reached the end of their tread life, be sure to reach out to one of the many scrap tire programs across the country that ensure used tires are responsibly recycled. 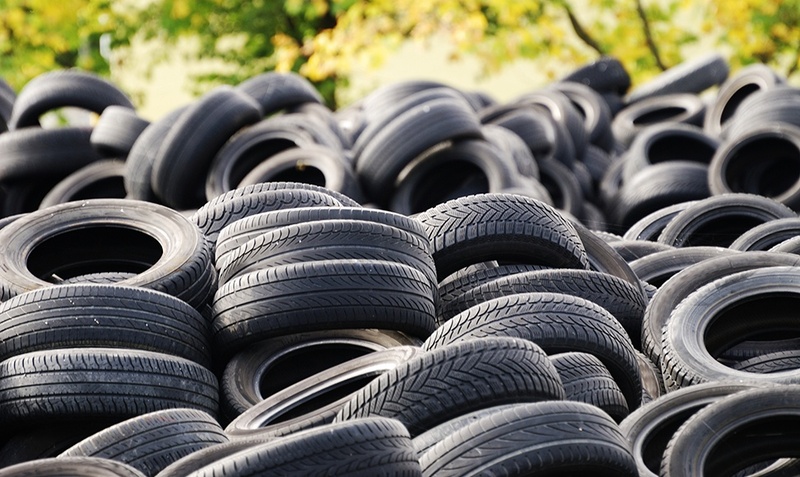 Retailers and automotive shops across Canada participate in various recycling programs to keep tires out of landfills and help them to be repurposed into other materials such as synthetic athletic turf, flooring and even other tires. The Canadian Association of Tire Recycling Agencies is made up of tire recycling agencies in all 10 provinces and the Yukon Territory and helps these agencies share information to ensure proper management of end-of-life tires. They also collect data so consumers can see the number of tires being recycled in their home province and Canada. Reducing materials used to substituting traditional materials with recycled and/or other environmentally preferable alternatives. Improving efficiency at the manufacturing plant level. Promoting efficient and responsible product use and management across a tire’s life cycle. As government and industry continue to tackle climate and environmental protection, expect to see more innovation in rubber compounding and tire construction technologies in the future as tire manufacturers work closely with automakers to design next-generation tires and onboard diagnostic tools.